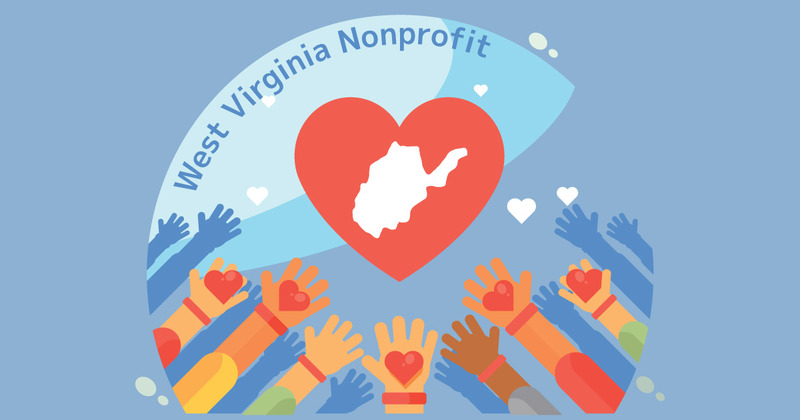 To secure and register your nonprofit brand name it must be unique, not too similar to another registered name in West Virginia, and shouldn’t contain any restricted wording. Also, note that the name must contain the words "corporation," "incorporated," "company," or "limited," or the abbreviations "corp.," "inc.," "co.," or "ltd."
To check for naming conflicts conduct a Business Entity Search through the Sec. of State. For more information, read through WV Code §31E-4-401. Your nonprofit's registered agent can be an individual resident/citizen of the state or a legally registered domestic/foreign business entity with a physical street address and regular M-F business hours. On behalf of your nonprofit they receive and help process important business documents like state filings, tax forms, legal notices, official demands and so on. They’re essential and required by law. You can hire an outside 3rd party professional to act as your registered agent/office for as much as $160/year, or get a qualified agent free for your first year when you incorporate with Incfile. In West Virginia your nonprofit must be founded by at least one natural person (not a business entity), known as an incorporator. Among other things, they're responsible for filing Articles of Incorporation with the state in Step 5. You must also have a minimum of 3 temporary Directors who serve many different purposes, for example serving on the Board of Directors. More official ones will be voted in during your initial meeting in Step 7. This part can be somewhat complex because of the legal/tax nature of nonprofits which is why it’s a good idea to either hire the best nonprofit lawyer you can afford or work with professional service providers. They can help you understand the ins and outs of choosing initial directors and so much more. Detailed info on principle and registered agent offices. Management, procedures, and responsibilities of the board. Details on each office - Pres., Secretary, Treasurer, etc. How to handle other corporate formalities required in Wisconsin. 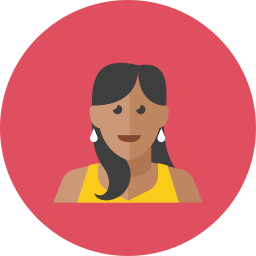 To get started, check out a savvy Corporate Bylaws Template with an example that you can customize yourself. Also, if you have a legal representative or someone that's familiar with going through state law, here's a link to the Chapter 31E. of the West Virginia Nonprofit Corporation Act. If you aren't already familiar, a nonprofit records book is where you keep physical copies of the most important paperwork - Articles of Incorporation, Bylaws, Meeting Minutes, licenses & permits, current board members list, your annual and biannual reports, etc. Not mandatory, but very common and highly advised. You can pick one up at pretty much any office supply store or online through Amazon of course, but we’re huge fans of savvy-sleek Corporate Kits which include gorgeous records books, binders, blank certificated and more which you can brand for as little as $99. You will elect at least 1 officer as Secretary, but you can have as many as you need. Approve getting an EIN in Step 8, a bank account, assign committees, and more. Whether you intend on hiring paid employees or not your nonprofit needs to have an EIN or an FEIN, which means a 9-digit Employer Identification Number. In essence, it's like a social security number but it tracks your financial activity to ensure compliance with state/federal tax laws. There are a variety of ways to get one but the easiest is online directly through the IRS Website. It'll come in handy when you go to set up your bank account.